Inca One Gold Corp. (TSX-V: IO) is a Canadian-based mineral resource company and mineral processing company with two gold milling facilities in Peru, servicing government-permitted small-scale miners. A highly mineral-rich country, Peru is one of the world’s top producers of gold, silver, copper, lead and zinc, with substantial production coming from small-scale miners who need government permitted milling facilities to process their gold bearing material. Our focus is on delivering long-term value for all stakeholders and shareholders through continuous cost and productivity improvements, disciplined capital allocation, and maximizing capacity fueling our sales growth. 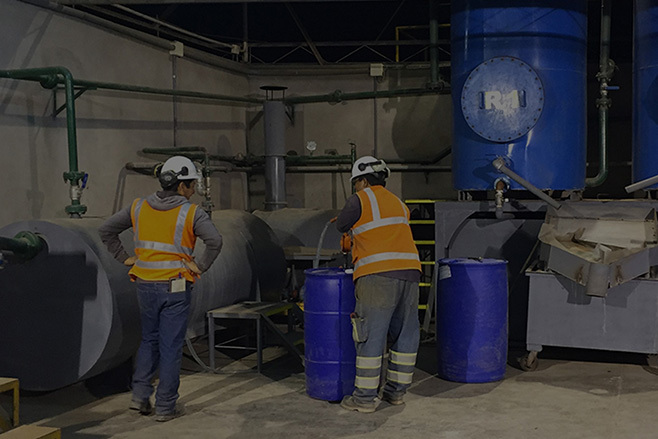 Inca One Gold’s portfolio includes two fully integrated gold processing facilities operating in close proximity to each other, in a highly centralized small-scale mining district.